Wordpress published some days ago its newest release, ver 3.7, so I guess many of you have already upgraded your WordPress site(if not you should asap!!!). 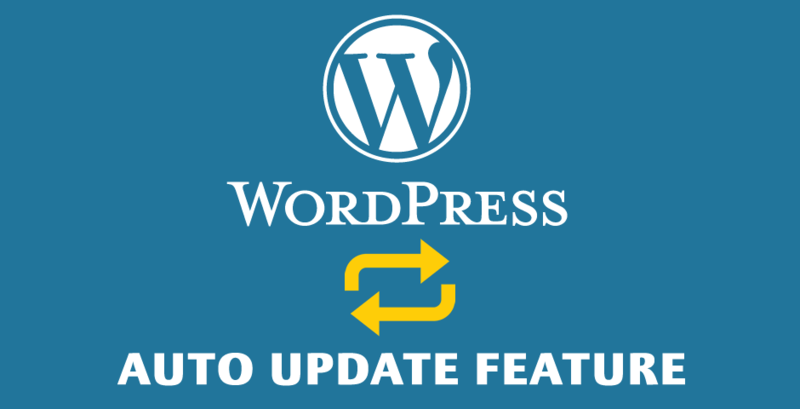 One of the most important features that were added to this release was the Auto Update Feature which by default can and will upgrade your WordPress site when a new version becomes available. It seems that this same feature made many WordPress users skeptical about the possible side effects it may have to their WordPress Websites, so without further ado I'm going to cover this feature as simple as possible so that you'll understand why it was added to WordPress 3.7 and more importantly how it really works. 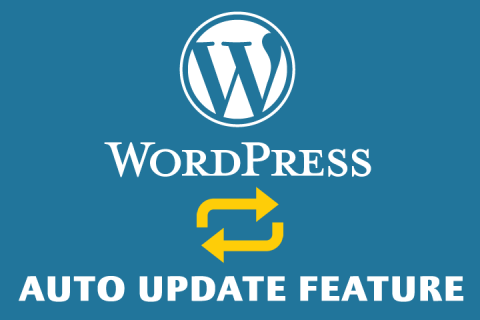 WordPress Auto Update is by default activated on WordPress 3.7 and is responsible for upgrading your website to the next available WordPress version. Background Auto Update runs ONLY when a MINOR Update is released, for example 3.7 to 3.7.1 and so on. It won't update your WordPress site to major releases such as WP 3.7 to WP 3.8. That said you don't really have to worry about having the Auto Update Feature break your site UNLESS you have a website loaded with outdated WordPress themes and plugins. What if an Auto Update Breaks my WordPress Site? If your site breaks every time you run a WordPress Upgrade then you should check out your theme and your plugins one by one in order to see which one is triggering the error. After upgrading your site to WordPress 3.7 all the minor WordPress releases will be auto-upgraded so its very possible you run into a similar case, if that happens then you should follow the same tactic I wrote above. In general I believe that the Auto Update Feature is one of the best features, security wise, that WordPress core development team ever released even though I believe they could made available a backend option that would Enable or Disable this feature. I'm sure that in the next minor WP update releases they will add that backend option making it possible for all users to enable or disable it on demand. If you can't wait for that option to be integrated then you can read The Definitive Guide to Disabling WordPress Auto Updates by Nacin. MaAnna of BlogAid made a much simpler guide for turning off WordPress 3.7 Auto-Updates, check it out! I am sick and tired of looking for solutions to my wp site on the web and getting all kinds of instructions that don’t work because my site and theirs is different. Help! Sometimes its hard to fix a customized WP site since there are so many plugins out there that you can use so there is no normalization of the WordPress installation. You can always ask for a WordPress Expert to help you out.